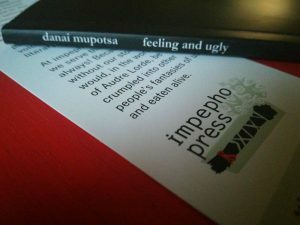 danai mupotsa was born in Harare, and has lived in Botswana, the United States and South Africa where she is now based. She describes herself as a teacher and writer. 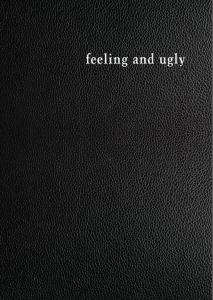 feeling and ugly, was largely written between 2016 and 2018, although some of the poems were written earlier or previously published in some form. 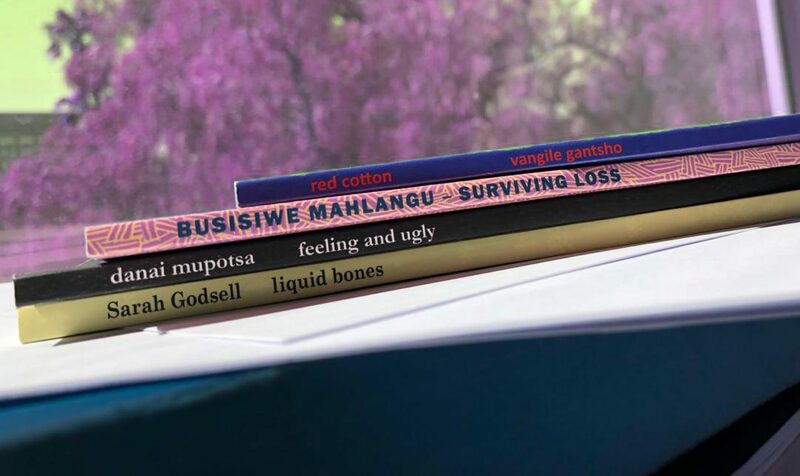 The collection gathers the various statuses and locations she moves across, as daughter, mother, teacher, scholar and writer. From these places, many of the poems try to approach difficult feelings about what it means to “do politics” from an empathetic complexity. “I’m raging, sometimes that makes me petty” is one such example. The collection carries a set of standpoints, or willfulness about pedagogy, politics and optimism. 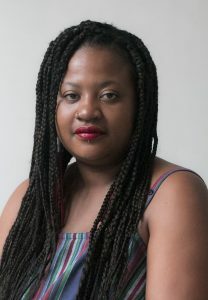 And while she carries an attachment to a non-reparative, or negative affect across the collection, she closes in describing the work, or all of her work as love poems. This collection is a long love letter to those who are willful.